Known as being a hub for creativity, River North is home to the largest district of art galleries second to Manhattan. Located on the north banks of the Chicago River, the lively neighborhood is filled with entrepreneurs and creatives who enjoy fine art, dining and retail. Most River North office space was once abandoned warehouses and factories that were remodeled into studios and offices in the 1970s. Design firms, architects, advertising and PR agencies now work, live and play in River North. Lofty spaces, open layouts and industrial architecture are staple features in the colorful Chicago neighborhood. If your business is looking for high-rise office center, head to nearby Streeterville, home to some of the city’s most luxurious hotels, finest medical centers and residential high rises. Streeterville is home to the famous Wrigley Building and Navy Pier. 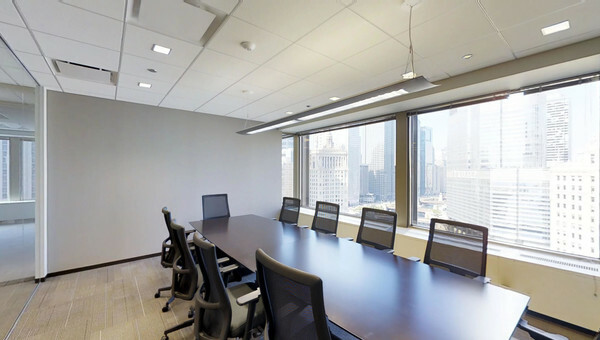 Large corporations and small businesses alike have found success renting office space in Streeterville. Maybe your business is in the retail industry and you want traffic in your storefronts. North Michigan Avenue, also known as the Magnificent Mile, is the premier shopping destination in Chicago. High-end and mid-range retail make up most of the Magnificent Mile and are filled with tourists and locals alike. 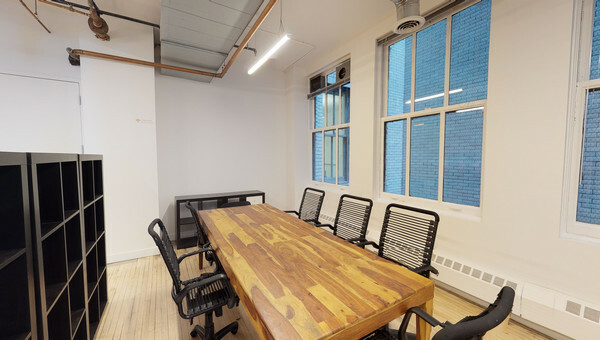 Small businesses looking for office and coworking space to rent in the River North area can search with confidence. Truss's personalizes office and coworking listings that fit your needs at a price point you’ll love. Don’t spend your time touring without direction. 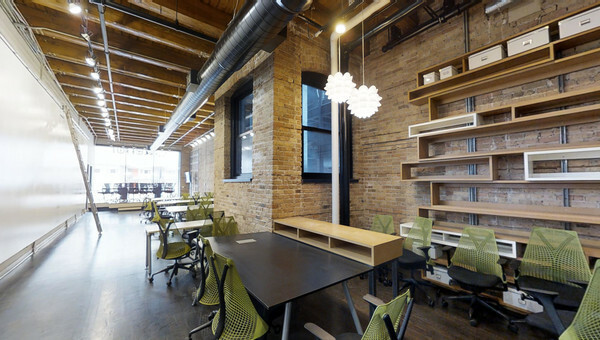 Let Truss guide you through the hectic process of looking for River North office space. Start looking today!